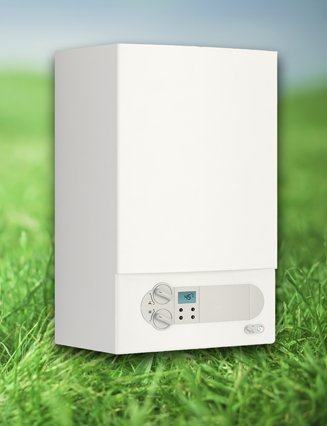 Get a new boiler fitted on the Governments Green Deal scheme with no money upfront. The Green Deal is reducing the cost of energy bills by financing energy saving boilers to be installed. You can get funding as long as the money you will save is more than the repayments for the new boiler, or more simply put - your Gas and Electric bill's combined will be the same or cheaper than it was. The Boiler finance is paid back via your electricity bill and will stay with the property if you move out. Green Deal Boiler application form. Anyone can claim Green Deal funding and benefit from a new boiler with lower gas bill's without paying anymore than you do at present. these Government scheme's don't usally last for long so don't miss out give us a a call to find out more.